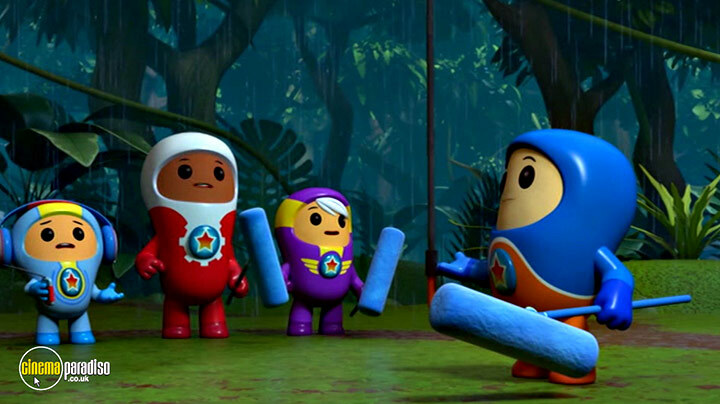 John Hasler, Tommie Earl Jenkins, Akie Kotabe et al. 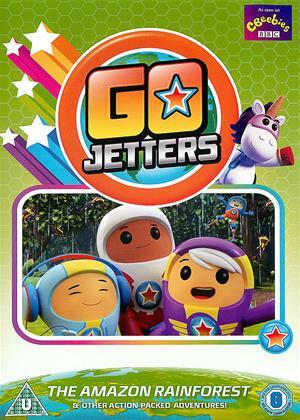 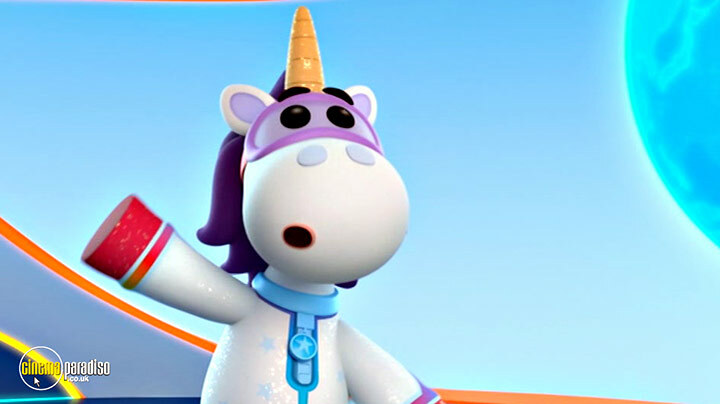 'Go Jetters' follows the adventure of four international heroes, Xuli, Kyan, Lars and Faz, as they travel the globe with their funky, disco - loving mentor Ubercorn. 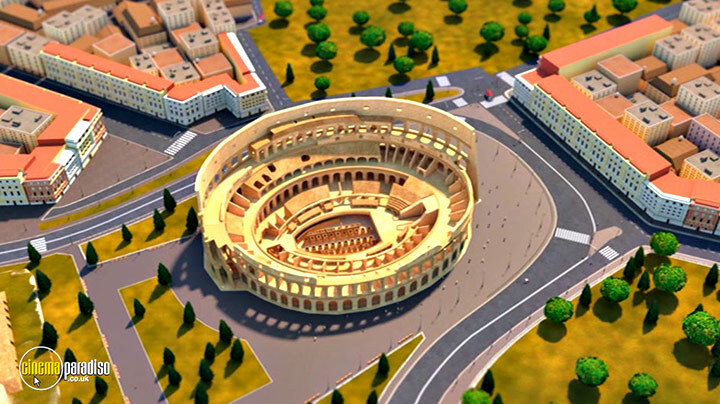 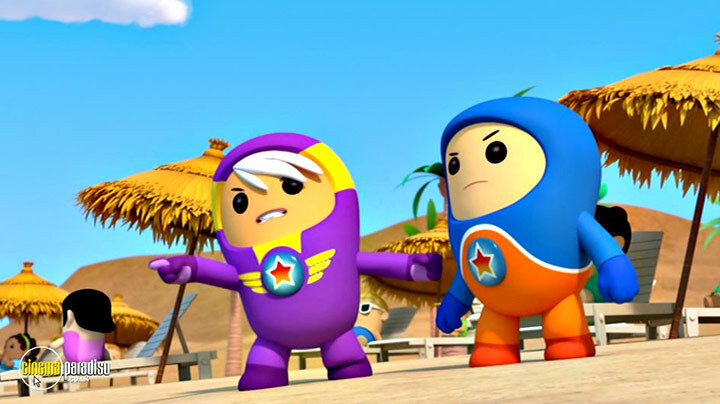 Together they save the world's most famous landmarks from the mischievous meddlings of Grandmaster Glitch. 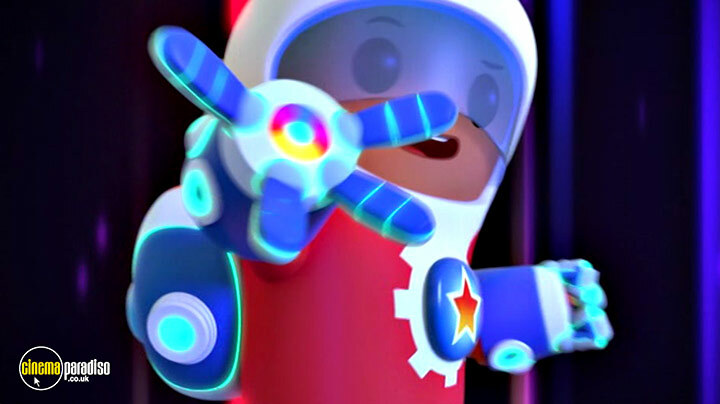 Packed with comedy, teamwork, great gadgets, awesome sights and funky facts. 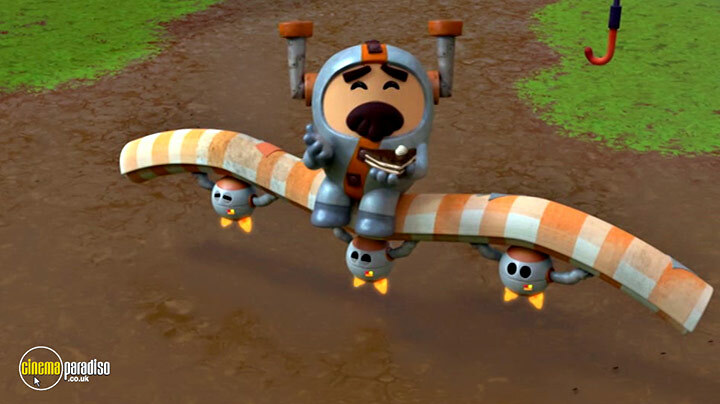 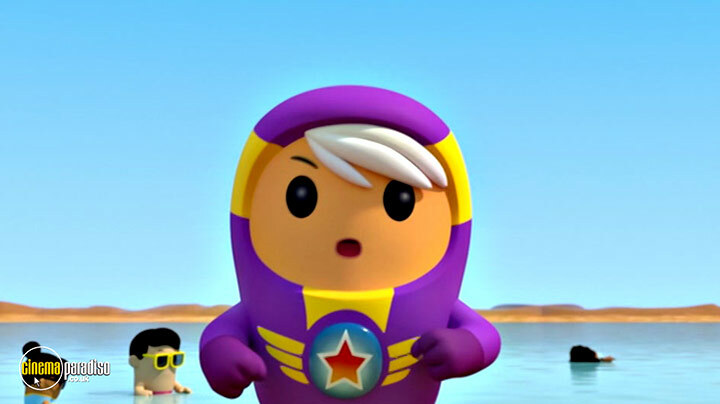 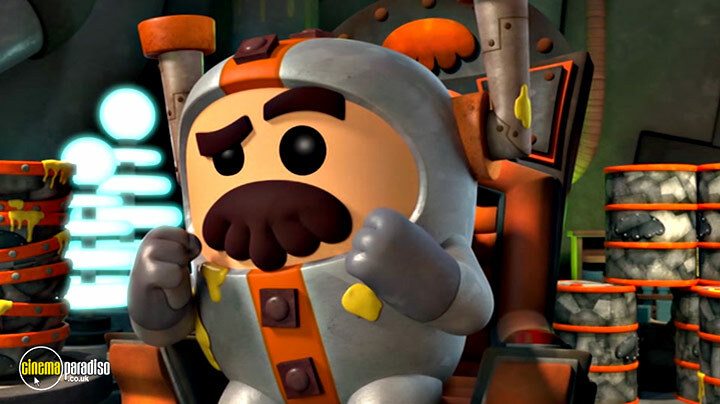 Go Jetters will take you on an action-packed geographical adventure all around the world!